I like the fact that we received good halal meals at all places and for breakfast! Enjoyed the trip! Thank you! 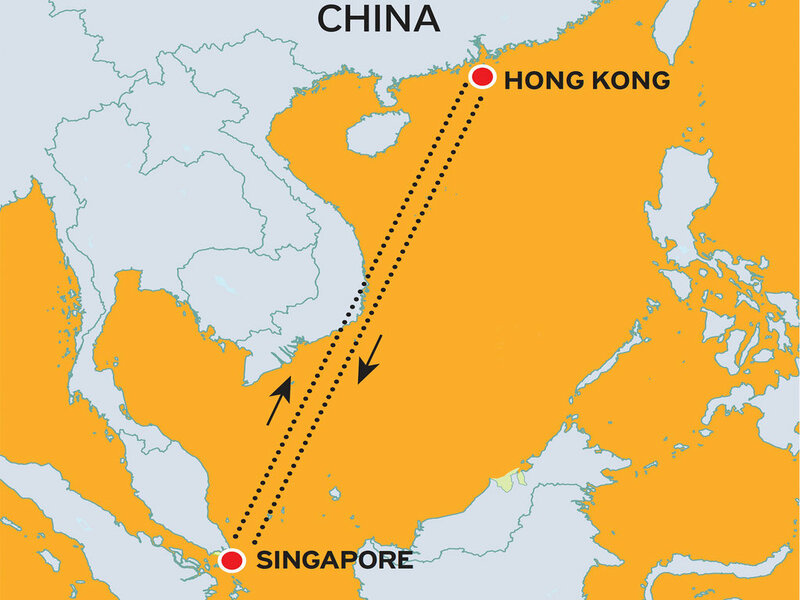 Assemble at Singapore Changi Airport for your flight to Hong Kong as known as Pearl of the Orient. 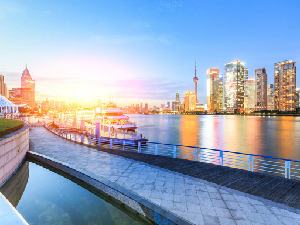 Upon arrival, you will be met by our representative and proceed to travel to Kowloon. Visit the Sky 100, a 360-degree indoor observation deck on the 100th floor, the highest observation deck in Hong Kong at 393 metres above sea level. After dinner talk a stroll along the famous Tsim Tsa Tsui Promenade, a harbor waterfront walkway that provides a great panoramic view of Hong Kong Island, followed by the Avenue of Stars which was set up to pays tribute to the names that helped make Hong Kong the ‘Hollywood of the East’. After breakfast visit the Golden Bauhinia Square, where you will find the famous Forever Blooming Golden Bauhinia Sculpture, a gift from the Central Government to mark the 1997 Handover -- an occasion that held tremendous significance for the world’s largest nation and that stands out as a landmark event. Next, visit Masjid Jamia, Hong Kong’s first mosque built in the 1840s. Also known as Lascar Temple, the mosque is of rectangular shape, with an arched main entrance and Arabic-style arched windows on all sides. 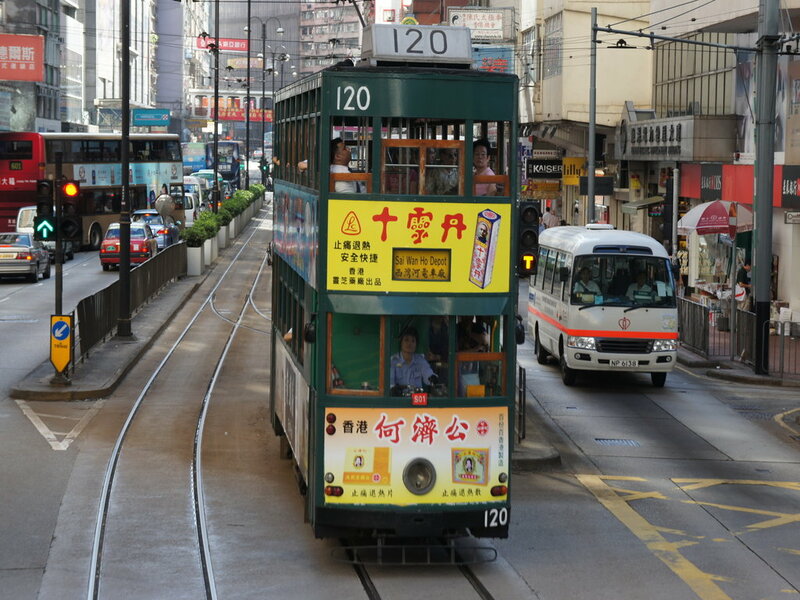 After that, proceed to travel to The Peak on the vintage Peak tram (1 way tram ride only), one of the most popular attractions in Hong Kong. 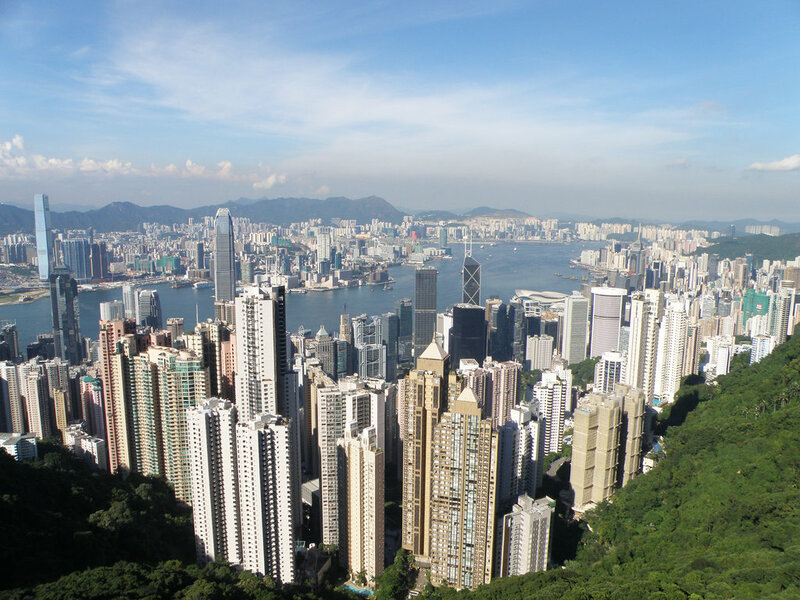 Be mesmerized by the wide view of sparkling skyscrapers and Victoria Harbour all the way to the green hills of the New Territories. 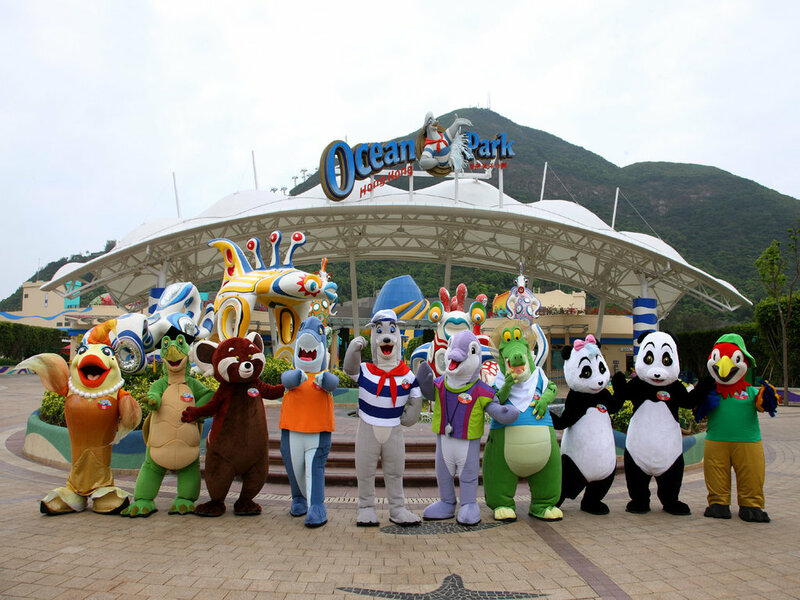 After lunch, have fun at the Ocean Park. 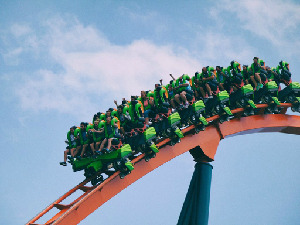 Hong Kong’s largest theme park that is separated by a large mountain into 2 area. 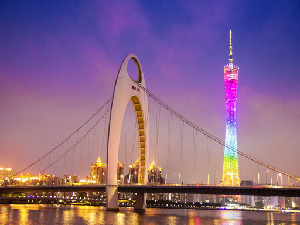 There are more than 20 amusement rides, including four rollercoasters, it also houses 11 animal exhibits, such as a giant panda habitat, a jelly fish and Chinese sturgeon aquarium, as well as a fourstory aquarium displaying more than 2,000 fishes. After dinner, transfer back to hotel. After breakfast, prepare for a shopping extravaganza at Citygate Outlets, the largest outlet mall in Hong Kong featuring more than 80 international brand names offering year-round discounts and filled with designer fashion, accessories, sports, children&apos;s wear, beauty and home accessories shop. 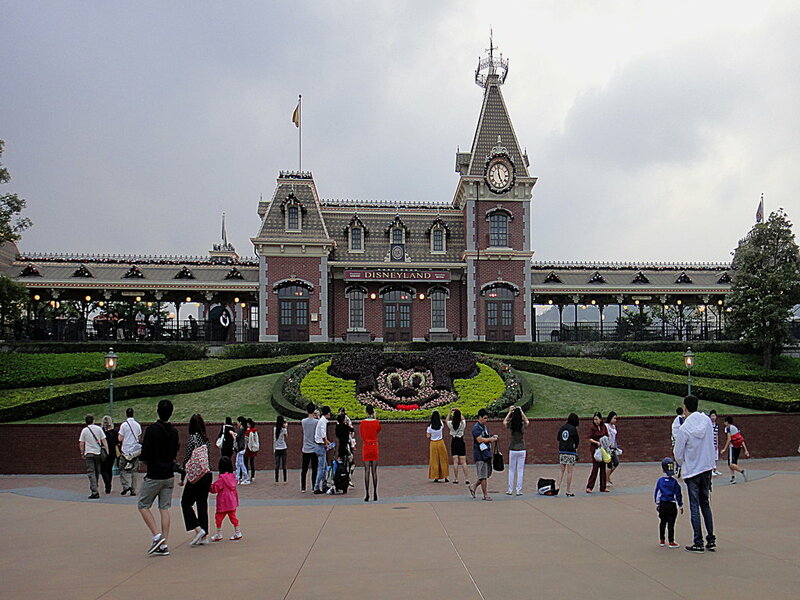 Thereafter, proceed to Hong Kong Disneyland, where more magical memories await you. Embark on a magical journey through 7 themed lands - Main Street U.S.A., Tomorrowland, Fantasyland, Toy Story Land, Mystic Point, Grizzly Gulch and Adventureland. 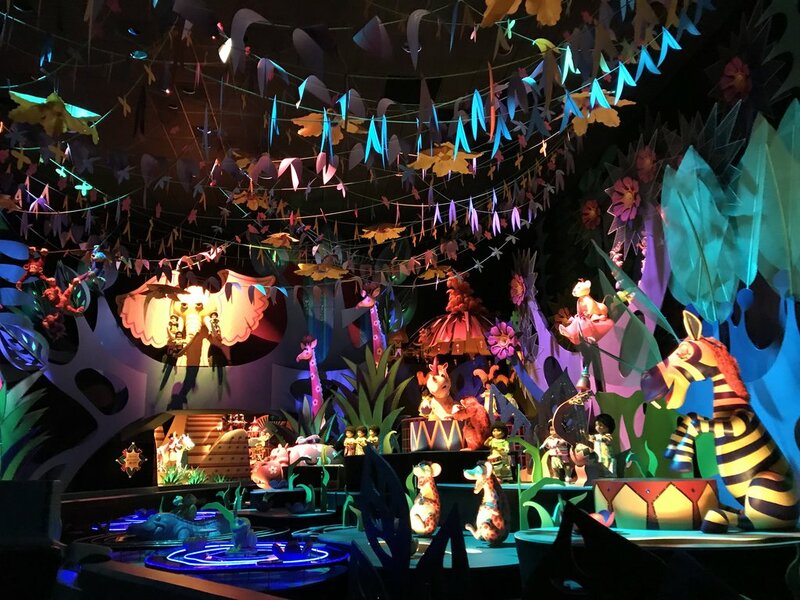 Must-see attractions and happenings include Mickey&apos;s PhilharMagic in which Donald Duck relives the most memorable moments of Disney&apos;s animated films in 3D and Paint the Night Parade. Thereafter, transfer back to hotel. 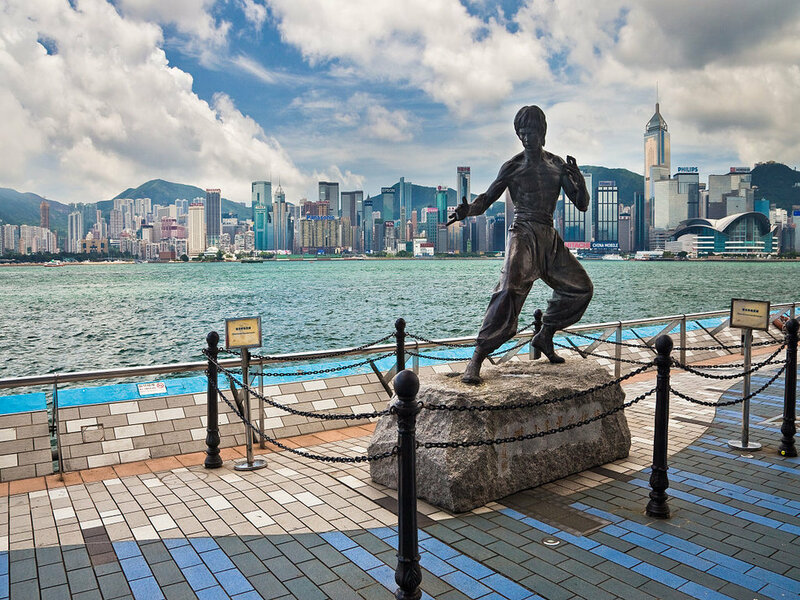 Today will be a day for you to venture on your own around the buzzing Kowloon or travel to Hong Kong Island for more shopping. 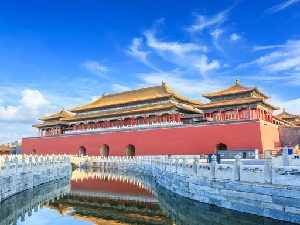 Alternatively, you may also want to consider joining an optional day tour to Shenzhen or Macau for more adventurous fun. Check with the local guide for more details. This morning visit the Kowloon Mosque and Islamic Centre. 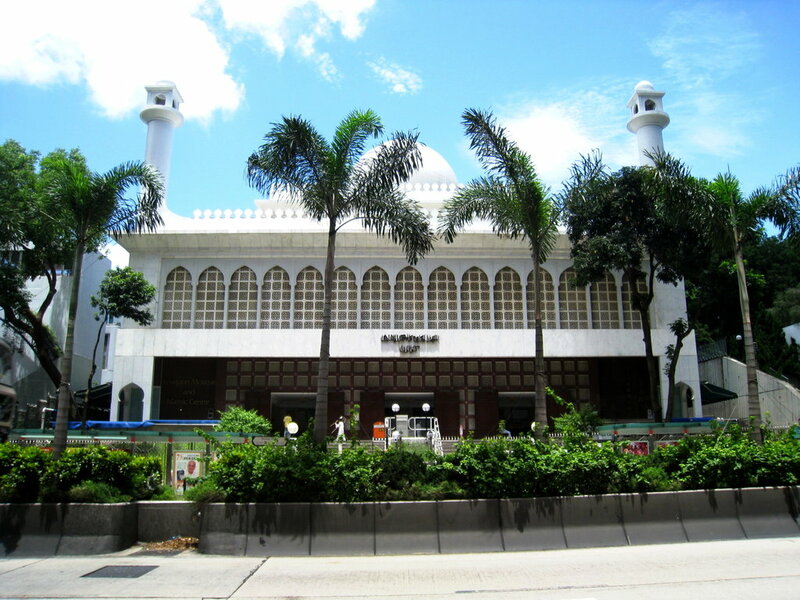 Located in Kowloon at the corner of Nathan Road and Haiphong Road next to Kowloon Park, the Mosque is currently the largest Islamic house of worship in the city, capable of accommodating up to approximately 3500 people. It was originally intended to serve the Indian Muslim troops of the British army. After that, transfer to the airport for your flight back to Singapore! Overall, the tour is awesome especially with the delightful and friendly guides. Overall touring with Chan's World is a great experience. Would like to say a 'BIG THANK YOU' to the tour leader, who look after my aunt who is with an elderly while the rest of the family proceed to explore Disneyland.